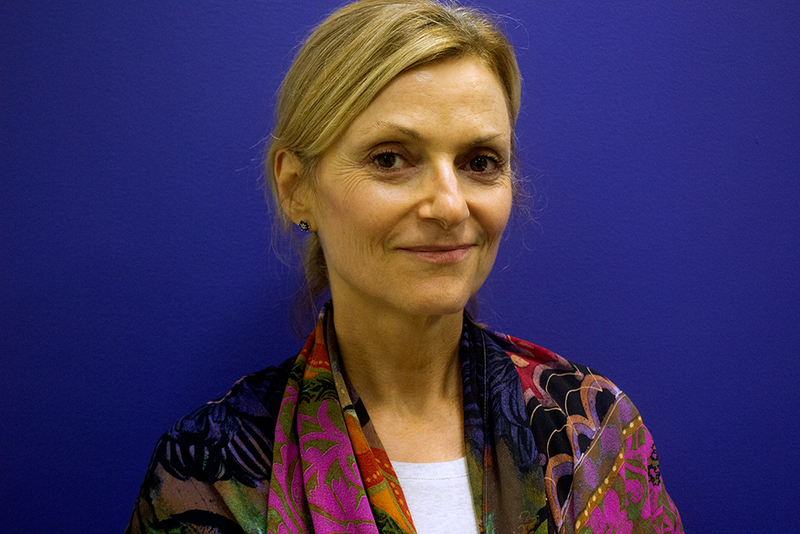 Pamela Ring is Emerson's first full-time Title IX Investigator. Emerson’s new full-time Title IX Investigator Pamela Ring said she is excited to work with students who are interested in issues of gender equality. Ring’s position was announced in an email from Title IX Coordinator Pamela White on Oct. 23. Ring will work on cases involving the gender equity law that applies to educational institutions. Her duties include talking to people starting Title IX investigations, offering resources, explaining the process, handling measures if they need to be separated from abusers, and making accommodations for trauma. Ring said she started her work in the area at Harvard University as the Director of Community Standards, handling Title IX and regular conduct issues. Later, at Brown University, she served as Special Assistant to the Dean, working with graduate and medical students, and staff on issues of sexual harassment. She most recently worked as an independent investigator for colleges and universities, conducting specific investigations on a case-by-case basis. Sylvia Spears, vice president of diversity and inclusion, said that she believes Ring will bring consistency in the investigatory process. Additionally, Spears said that Ring will contribute to education and training in the community to expand the Title IX program and continue to enhance services and response to complaints. According to Spears, Title IX complaints have historically been handled by Emerson employees and, when multiple cases were brought forward at once, external investigators. She said the staff members, when working on cases, were serving dual roles on campus, and that having one person entirely focused on Title IX was a part of the sexual assault task force’s recommendation last year. Two lawsuits against Emerson currently involve former students who allege the college did not properly handle their Title IX cases. In both situations, Emerson used current staff members. Director of Employment and Employee Relations Kimberly Marcella served on one investigation, and Director of Student Conduct Michael Arno was involved with both. "She has a depth of experience conducting Title IX investigations on college campuses, and a law degree doesn't hurt either,” Spears said. “She's been serving as a Title IX Investigator being hired by colleges to be doing the same work she will be doing [at Emerson], the only difference is she's in-house." Ring said she wants to focus on bringing professionalism to the community. “I want to make sure that people on both sides of a case ... feel that we are professionals with integrity and that we can be trusted to do this important role and to give everyone a fair shake by treating them with kindness, respect, and support,” Ring said. Ring said she noticed that students are concerned about Title IX on campus, and when she talks to them about her position, she can see that they’re interested. “It’s exciting for me to be here where everyone is aware of it and concerned about it,” Ring said. Rachel Baltz, a freshman writing, literature and publishing major, said she also noticed a sense of advocacy among fellow students. Title IX Coordinator Pamela White declined to comment for this article.